Sustai Ulanbaagen graduated from Sheridan college in 2013 with a Bachelor of Applied Art degree in Illustration. He was a former math student in university back home, when he found his true passion in art he dropped out school and came to Canada to fulfill his art dream. Sustai has a Mongolian background, it can be easily found in his art, but he is telling his own story rather than just simply showing the superficial side of this culture. he grows up in a multicultural environment, and had Chinese-Canadian education experiences, all these gives him a very unique perspective to look at things. 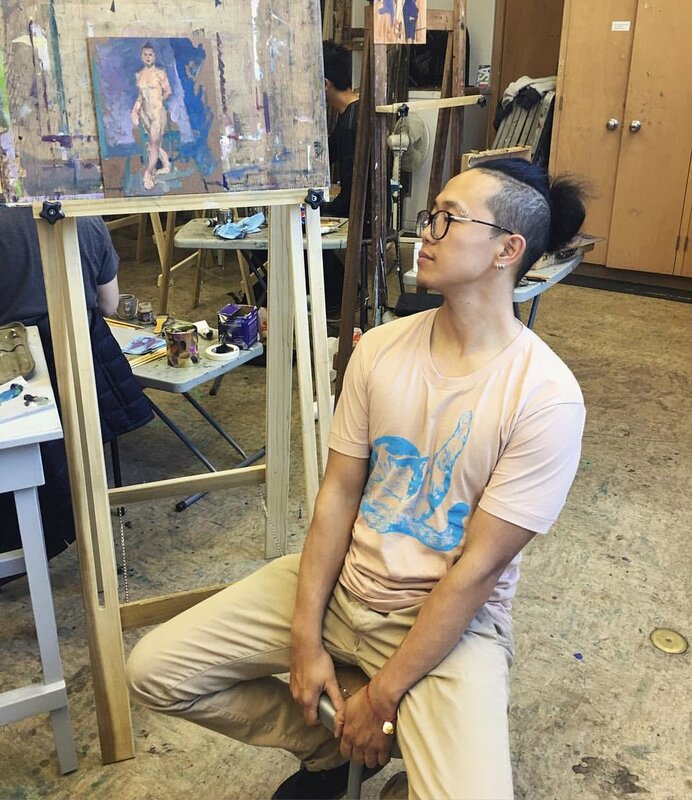 By using the traditional western painting techniques he has learned, he is trying to find the connections between the great Mongolian nomadic culture in his heart and the modern society he is living in.